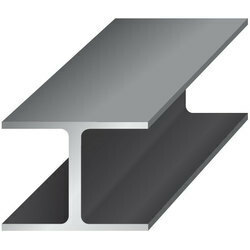 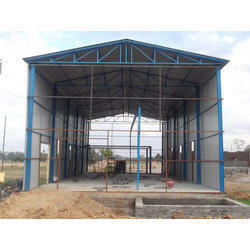 Manufacturer of a wide range of products which include peb structural shed, industrial roofing shed, industrial shed, industrial steel shed, commercial shed and i beam 100 x 50. 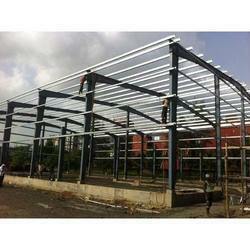 Counted in the category of topmost organizations we are offering PEB Structural Shed to our clients. 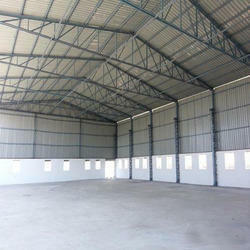 This structural shed has been manufactured in a unique manner and has the blend of eye-catching design, robustness and excellent structure. 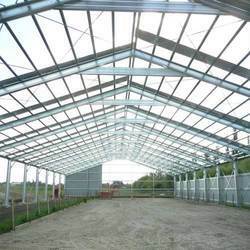 Leveraging on the support of our knowledge procurement agents, we are engaged in supplying Industrial Roofing Shed for our esteemed patrons. 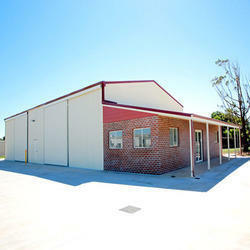 Our offered sheds are designed by skilled workmen, using high-grade basic materials and components.